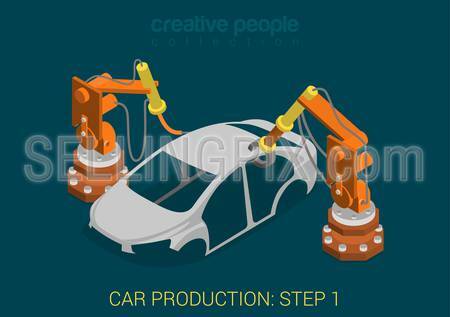 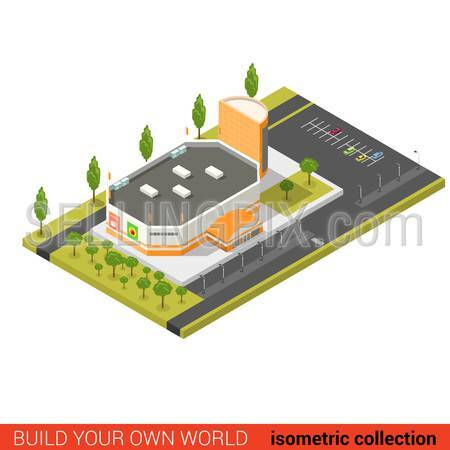 Flat 3d isometric style modern business time is money web site infographic concept. 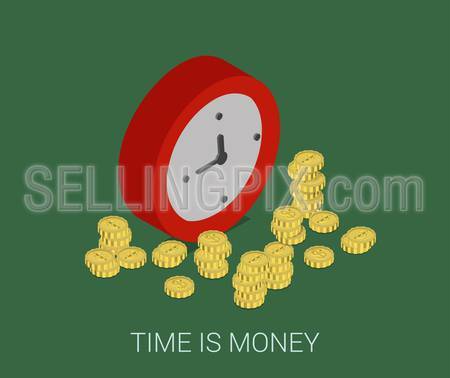 Conceptual illustration coins around round clock. 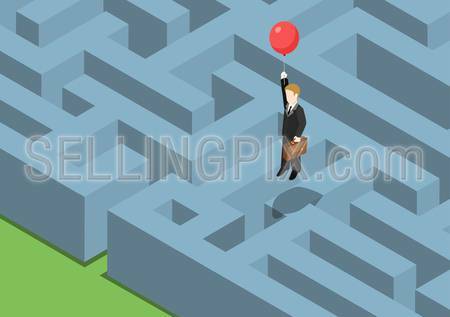 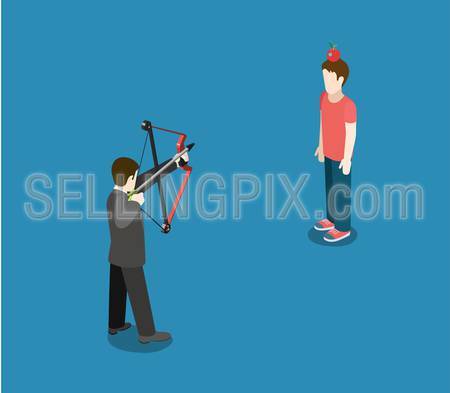 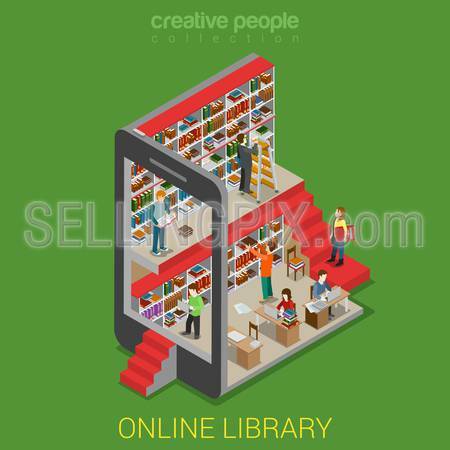 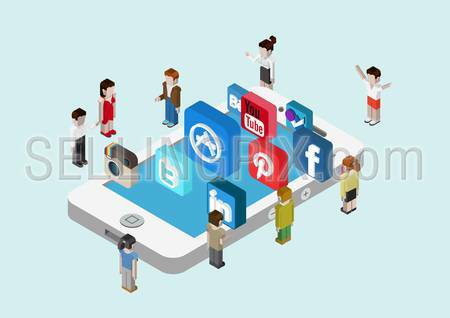 Flat style 3D isometric vector illustration concept of Apple iPhone with micro people and social media apps Instagram, twitter, Apple AppStore, facebook, Pinterest, YouTube etc.